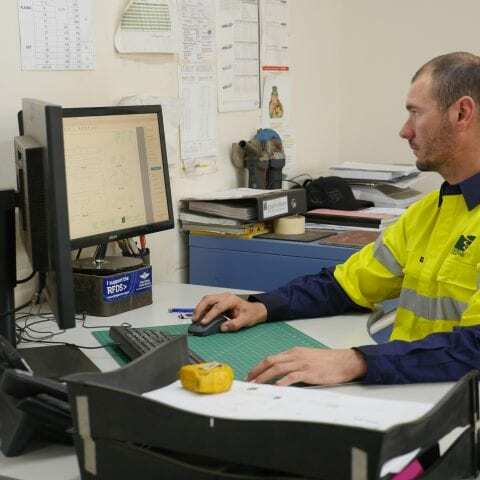 Goldmont Engineering aims to provide the broadest array of boilermaking associated services with the quickest turnaround times that are available in the goldfields region. We aim to be the best at the core services we provide and to be a company that customers, suppliers and employees want to deal with. These intentions are captured in our Vision and Values. We are considerate of our colleagues, customers and suppliers. 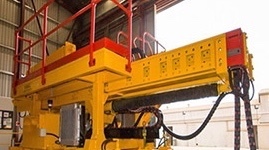 We look after the equipment we work with. We are open and honest in our dealings with others. We take pride in our appearance.